Indian film-making company Starving Artist Films was interested in awarding its website development project to a reliable software development company. Client Monica and Rahul showed their intentions of launching an application that completely focuses on films videos, film categories, film workshops, and film events. The client was interested in making its website exclusive and business-oriented as per film making standards and needs. The company tried its best to find a website development company that can overcome their expectations and give its website a unique look as per corporate and online business needs. 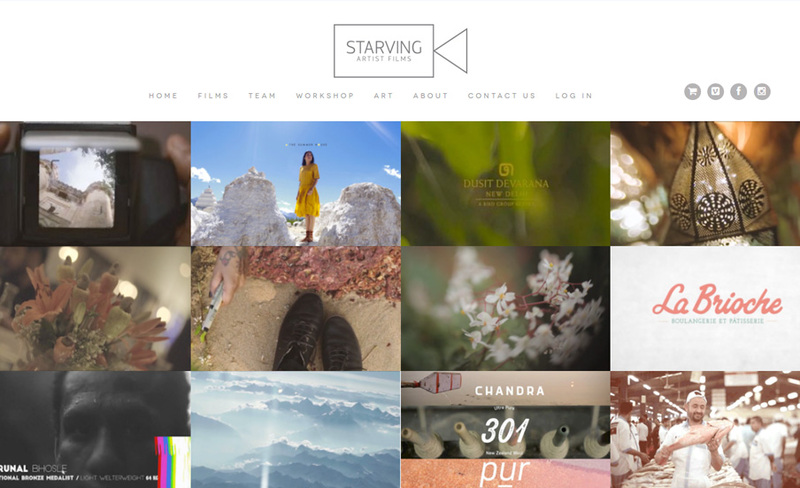 Goa, India-based Starving Artist Films is a film-making company that makes event films, place films, love films, personality films, product films, who we are films, mood films, origin films, and success films. Starving Artist Films primarily deals in making films as company chronicles, individual adventures, institutional histories, business sagas, and product recitals. With its USP, the film maker helps you turn your ordinary stories into extraordinary ones and extraordinary stories into unforgettable ones. The founder of the film company Rahul planned to create art which depicted an emotion and he successfully managed this art under his brand company S.A.F. The existing site was infected with lots of bugs and messed up of code. The site had a total misconfiguration of WooCommerce, the most customizable eCommerce platform for building online business. The existing site also had serious performance issue. Video streaming was time consuming in the existed website. It was not able to run on mobile devices. We started things with the standardization of codes for application development. We also configured WooCommerce setup properly as per client’s requirements. 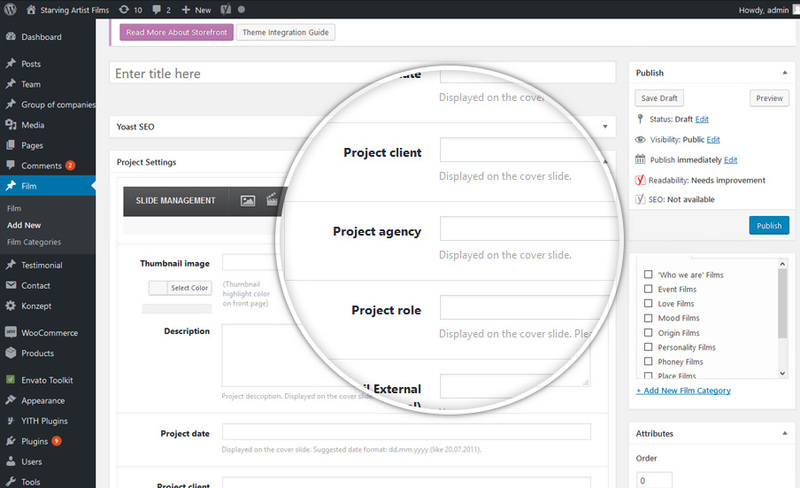 We not only optimized code and performance tuning but also increased site’s performance. 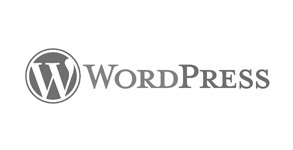 We worked heavily on WordPress plugin in order to stream videos fast. We successfully made the site completely responsive for all devices.